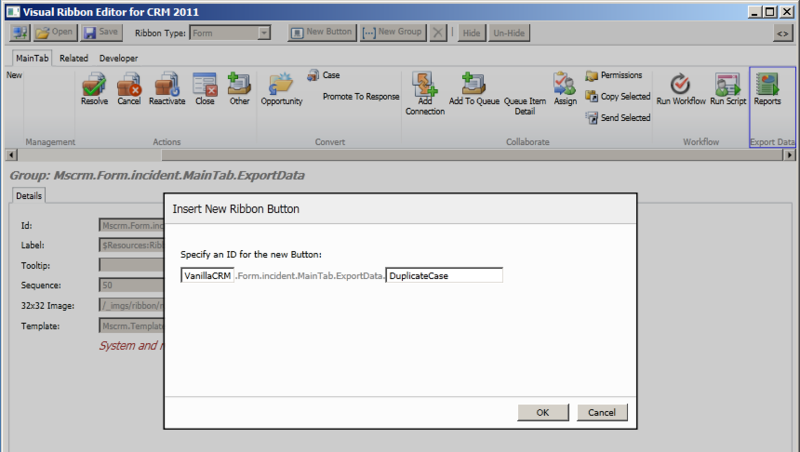 In this post I will show you how to add a “Duplicate Record” button to a CRM form, using the new openEntityForm function. To use this yourself in your unique scenarios you will obviously need to edit the getValue() and parameters lines to match your fields. I’ve covered off the main data types and added a little bit of robustness to help guide you on this. 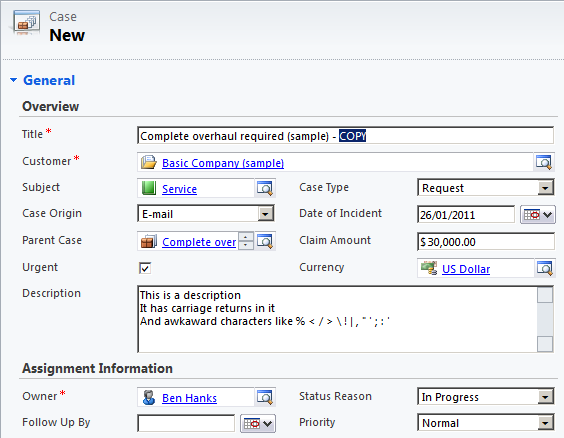 The openEntityForm utility certainly helps out here. 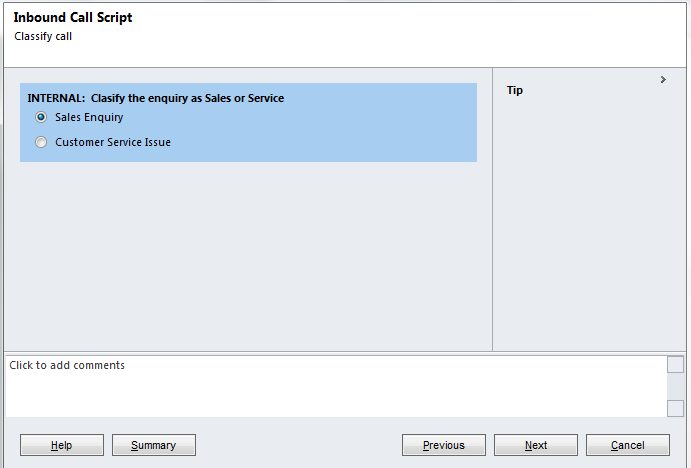 This entry was posted in Uncategorized and tagged button, copy record, CRM 2011, duplicate record, jscript, openEntityForm on July 31, 2012 by Gareth Tucker. I wanted a Dialog based solution that would guide the call centre agent through the process with the minimal number of clicks. I didn’t want the user to have to create the initial CRM record required for the Dialog, I wanted the user to simply click a button. My solution design makes use of the REST End Point to retrieve the GUID of the Dialog that should be launched and also to create the initial Phone Call record. 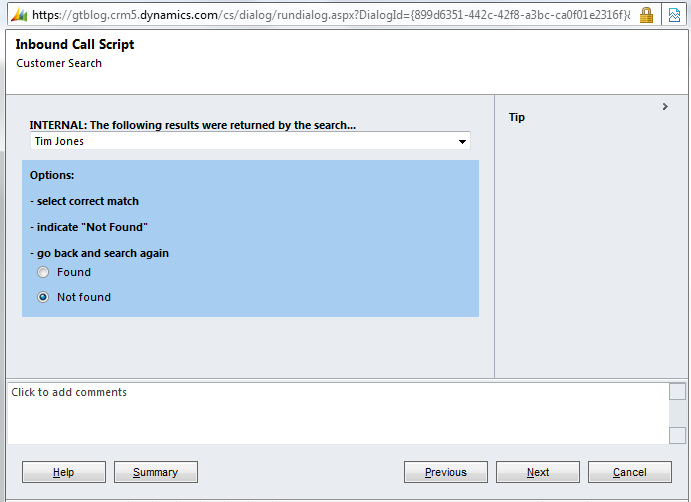 Dialog’s are URL addressable so launching the dialog is not difficult once you have the context record and the Dialog GUID. 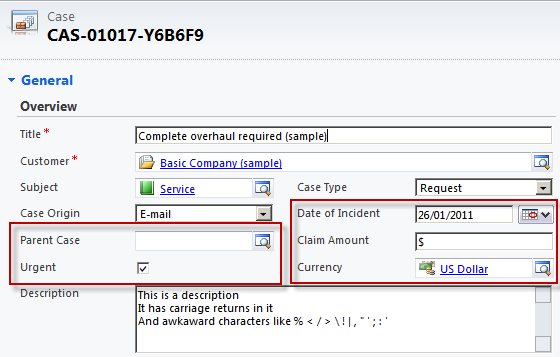 In the Dialog itself I make use of Dialog Variables and Database Queries to query CRM to see if the Caller exists and to present a list of possible matches back to the user. Pretty powerful stuff. The user has an incoming call, they click the Incoming Call button. 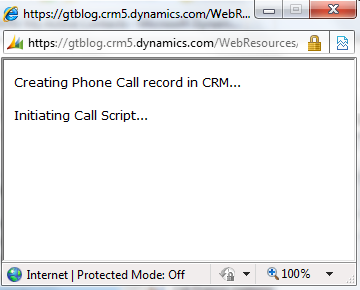 The Button executes a jscript function that does a window.open, launching an HTML page I’ve loaded into CRM as a web resource. 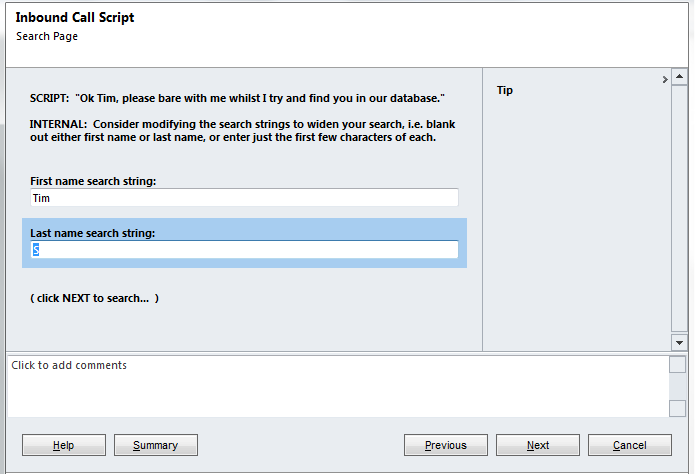 This HTML page is used to reference some jscript libraries I need to extract the CRM context and for the execution of the REST call. The HTML page provides the progress indicators to the user and then executes a jscript function that does the heavy lifting. 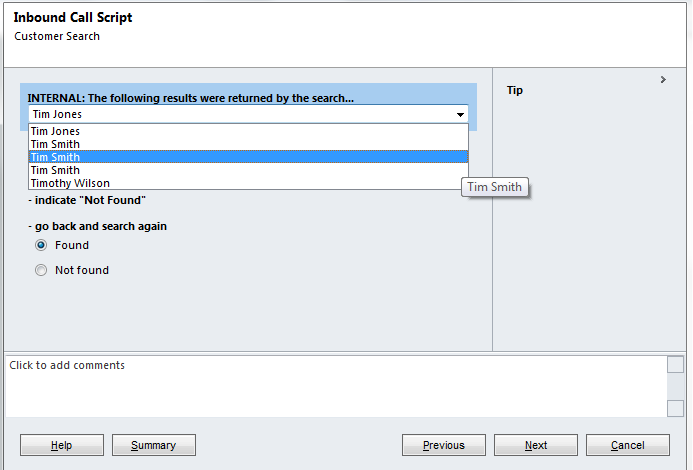 queries the REST end point for Processes to retrieve the GUID of the “Inbound Call Script” Dialog Process. 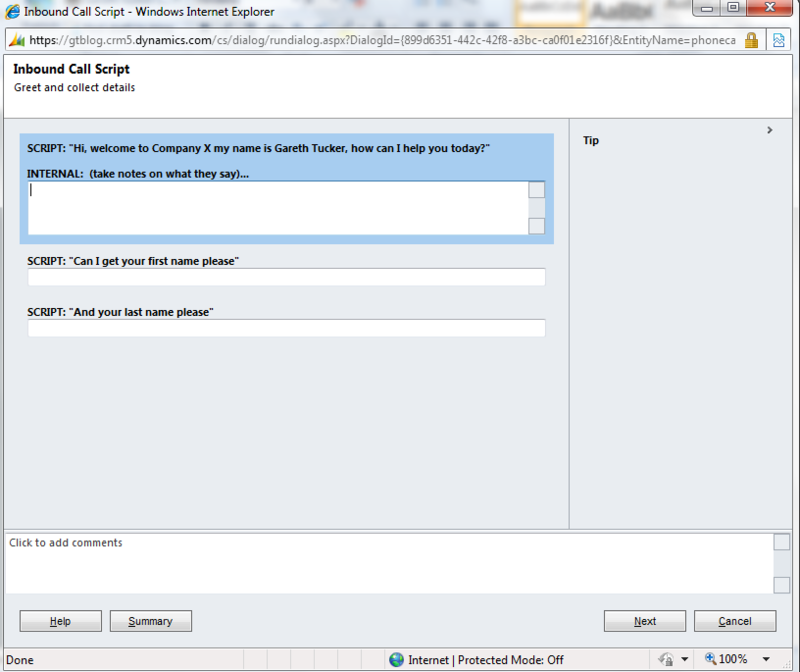 uses the REST end point for Phone Calls to create a Phone Call record. 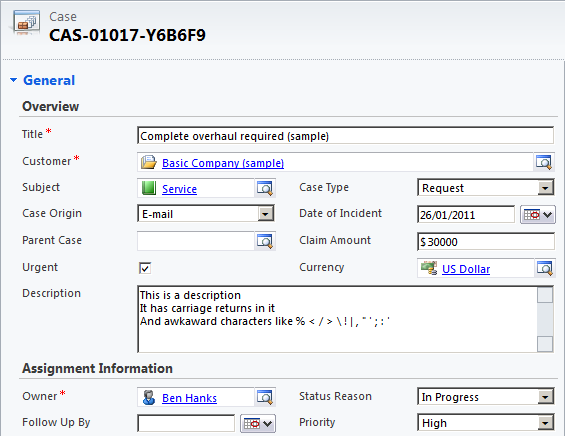 Behind the scenes a Phone Call record has been created and linked to either an existing Contact or to a new Contact. A Case or an Opportunity has been created and linked to the Contact. And the Phone Call has been marked as completed. I was pretty impressed by the extensibility offered by the CRM platform here. The REST end point performed a little slowly for me but I haven’t tried to performance tune anything here. The Dialog functionality largely bent the way I needed it to. 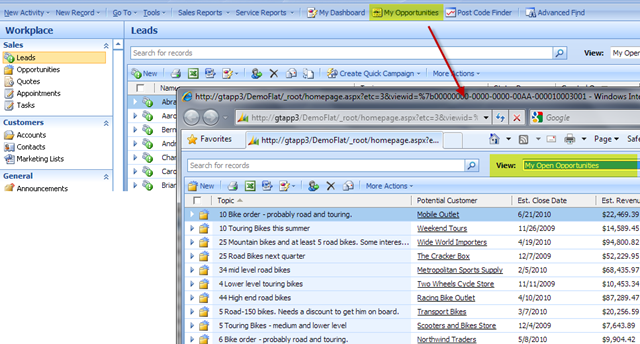 The area it was weakest was the display of the Query Results, where a pick list is not really suitable. 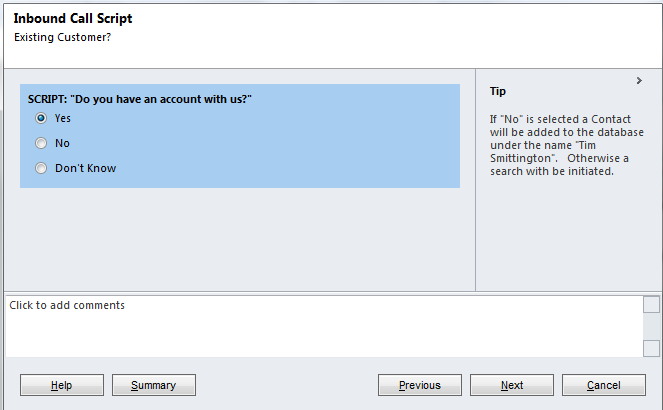 This entry was posted in Uncategorized and tagged 2011, button, crm, dialog, End Point, REST, ribbon on February 22, 2011 by Gareth Tucker.